Through May, the Teen Center is partnering with the Philly Slam League to host its 8th season at Parkway Central Library. The program will draw hundreds of teens and their supporters from week to week to host a friendly and supportive poetry competition. Teen poets from 22 area high schools will perform under the guidance of teacher coaches. 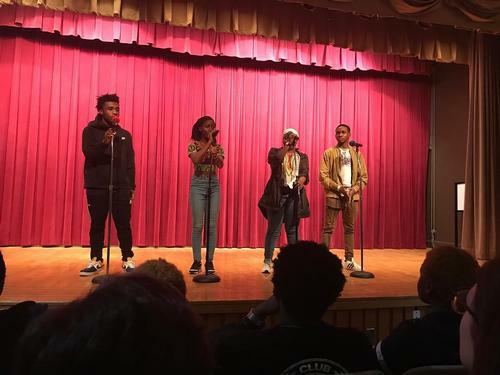 The aim of Philly Slam League is to promote "networking, teamwork, school pride, writing, public speaking, and, most importantly, the growth of young people’s confidence." The public is welcome to join us in support of these young poets in the Montgomery Auditorium every Friday from 4:00 p.m. to 6:00 p.m. through May 25 (excluding March 30). In honor of this new partnership, here's some poetry titles available at the Free Library of Philadelphia to check out with your library card! 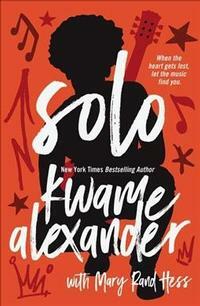 Newberry Medal-winning author Kwame Alexander’s story about Blade, a seventeen-year-old dealing with family issues related to his rockstar father’s drug addiction. It’s a novel written in verse, so you get a compelling story told through poetry and song. 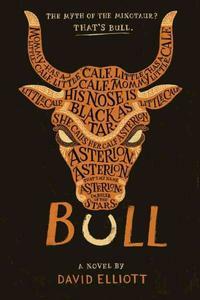 Another novel in verse and a retelling of the Greek Myth of Theseus and the Minotaur. If you enjoy a new spin on an old classic, give these lines a try. 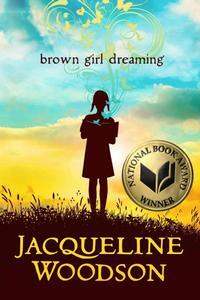 Of course, we can’t leave out this year’s One Book, One Philadelphia author Jacqueline Woodson. This memoir in verse is a must read about Woodson's experiences growing up in the 1960s and 1970s, having two homes in South Carolina and New York. And for more poetry in all its forms including classic selections from our Literature Department, Haikus, poetry for children, poetry with special appeal for tweens and teens, poetry from diverse cultures and in other languages, as well as documentaries and fictional films, browse our Poetry Explore Topic. Add a Comment to Teen Central hosts the Philly Slam League for Poetry!